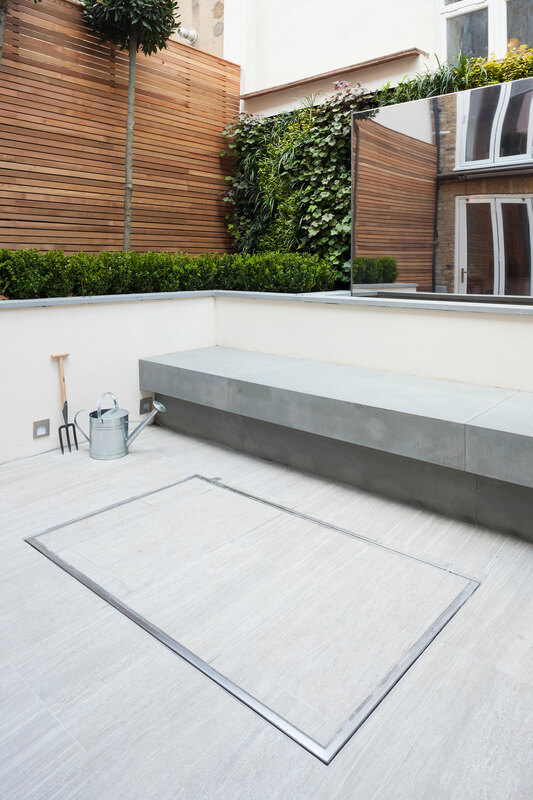 Cutting Edge Space Saving With Stunning Style! 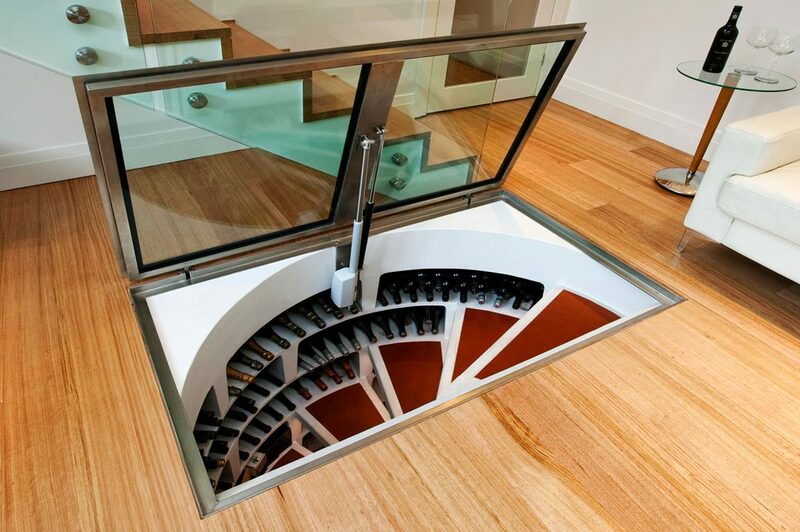 Most modern homes don’t have enough space to install full-fledged wine cellars. Homeowners usually turn their basements or spare rooms into wine cellars if they need one, but sometimes that isn’t an option. At Signature Cellars, we recommend Spiral Cellars if you don’t have enough space or simply don’t want to sacrifice rooms for a large cellar. 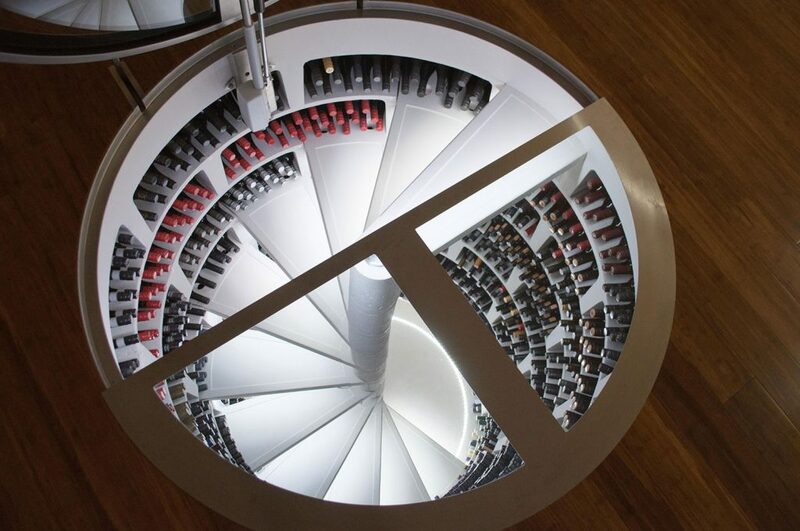 Spiral Cellars are a relatively recent invention and are designed specifically for the modern wine collector. They’re an innovative, watertight, cylindrical system that provides natural cooling and passive ventilation to an underground room. This room will house your wines and keep them in optimal conditions. These installations often require no additional energy to maintain and can be fully installed in just 2 weeks. 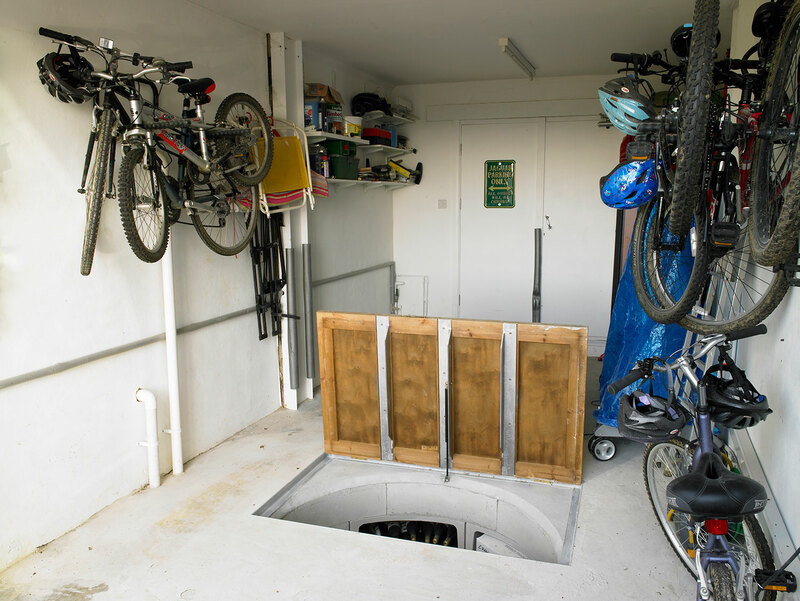 The Original Spiral Cellar has been around for 30 years and is a cost effective option when compared to the excavation of a traditional square or rectangular cellar under an existing home. Most of these cellars are capable of holding 1,000 to 1,900 bottles so you won’t have to worry about your collection outgrowing your cellar. Most modern wine collectors don’t store 2,000 bottles of wine in their home, even if they intend to sell them for profit. 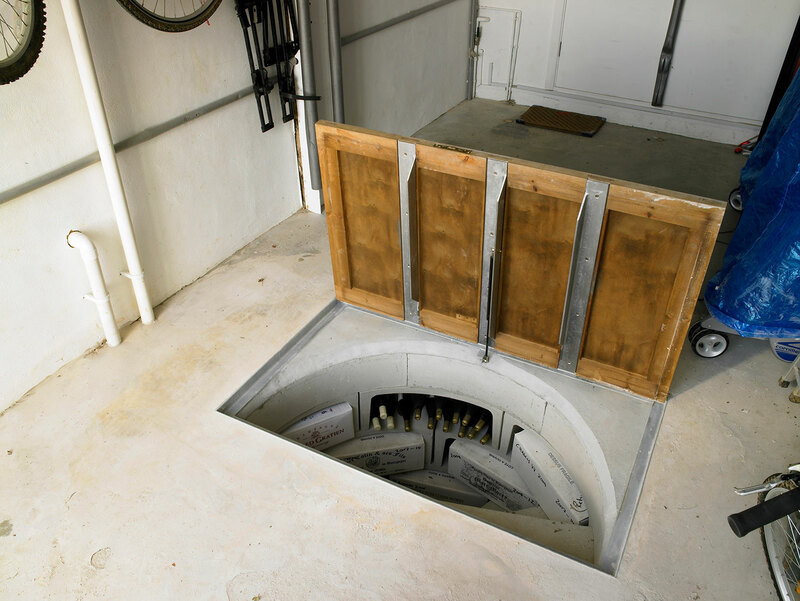 Assessment – While you can install the wine cellar anywhere on your property, you do need to plan the location carefully. The cellar can’t be in close proximity to utility lines and other such underground installations. 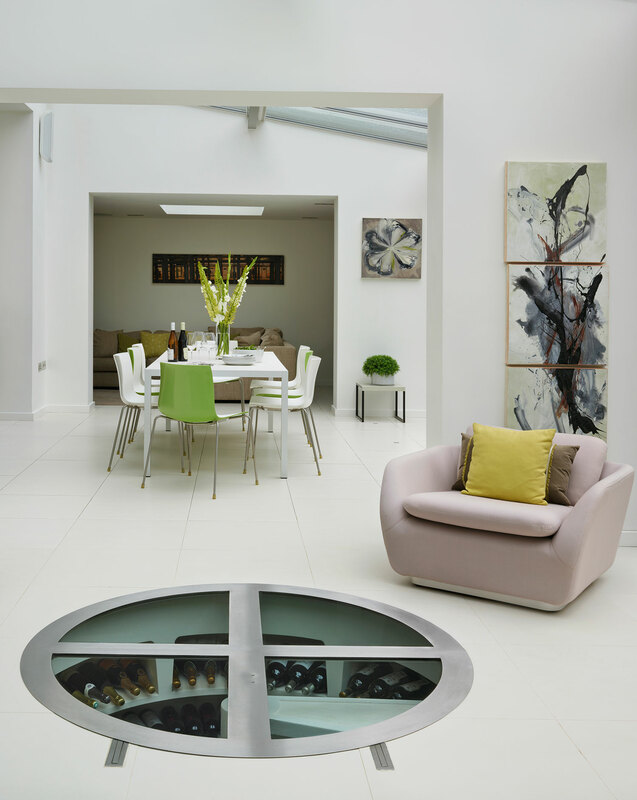 Our expert installers will arrive at your property and carefully assess the available space. 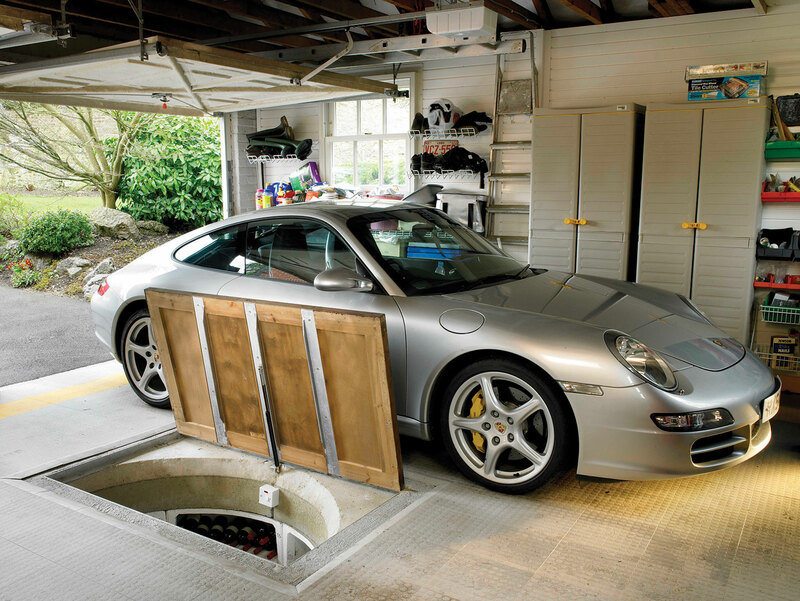 They will take your requirements and preferences into consideration before they recommend the best place to install a cellar. 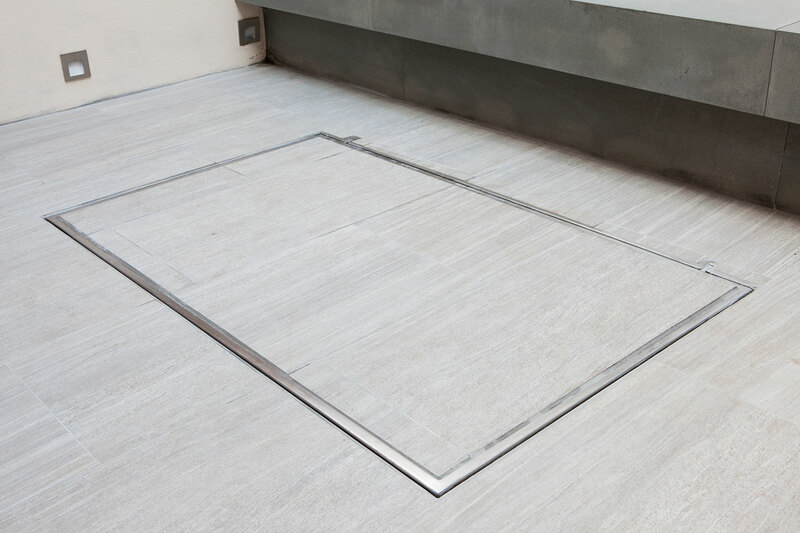 Installation Process – Once we decide the location, our installation team will arrive at your home and carefully remove your floor over the installation area. They’ll make sure that the surrounding floor isn’t damaged during this process. Once the floor is out of the way, we will excavate a hole in the ground and install the cellar carefully. The structure is constructed inside a heavy duty waterproof liner so you don’t have to worry about the ground water seeping into the cellar and ruining your wines. 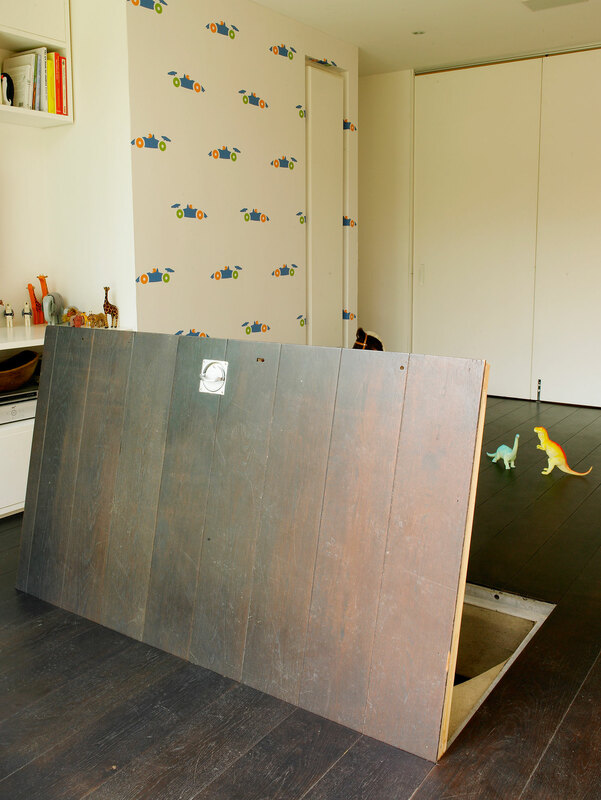 Saves Valuable Floor Space – Floor space is very valuable, especially in cities and their suburbs. People simply can’t afford to sacrifice an entire room or basement just to store wine. 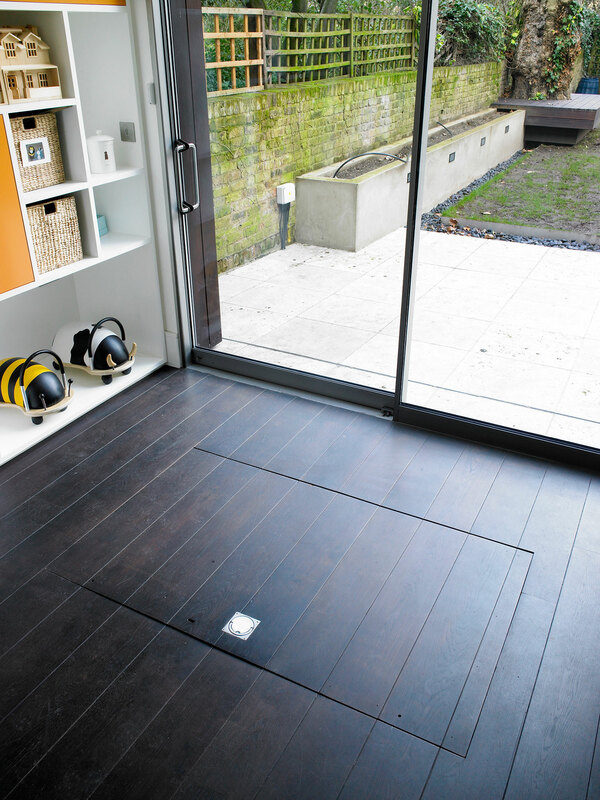 Spiral cellars are a great alternative because they’re underground and take up no floor space. 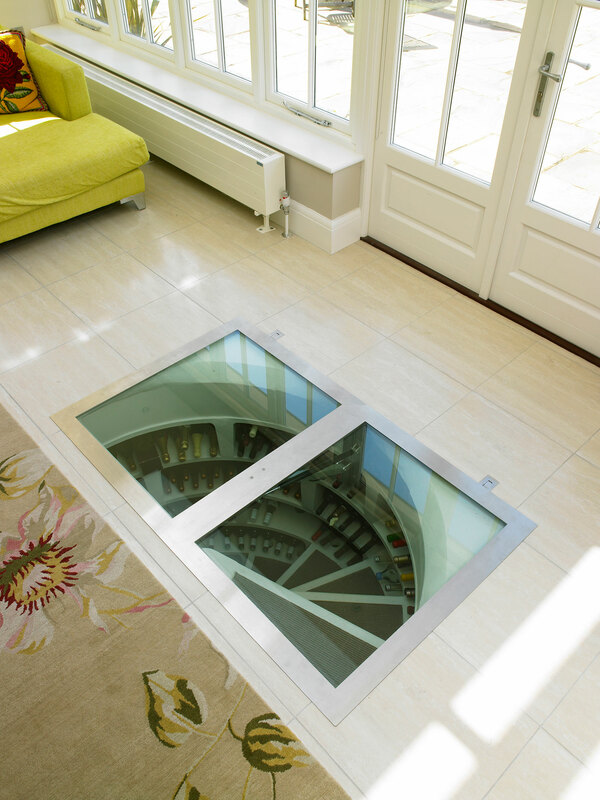 Stunning to Look At – Spiral cellars actually add an interesting design element to your floor and will make your guests curious about the structure. You get the best of both worlds because you can enjoy the beauty of the cellar and the perfectly organised bottles it contains. 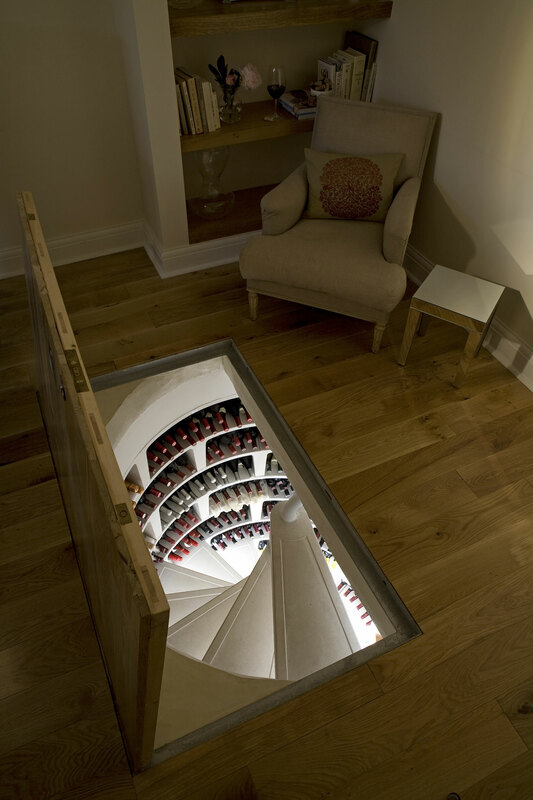 You can also save ample space above the ground and won’t be forced to store your wine off the property. Aging Wines – As mentioned before, these cellars are the closest you can get to wine cellars of the old, in a city or town home. They provide a great combination of humidity, cool temperature, and darkness for the wine to age beautifully. If you intend to purchase new wines and age them yourself, this cellar is a good choice for you. 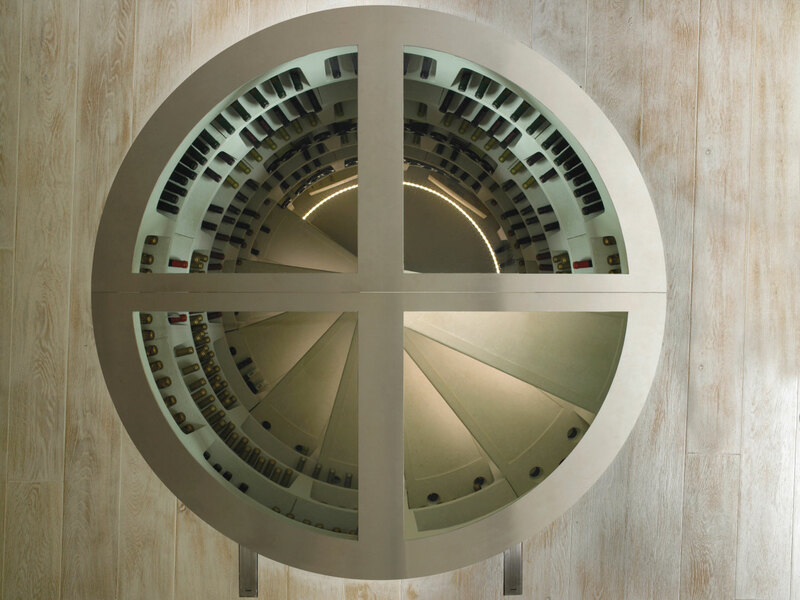 For more information on wine storage design and construction, you can call Signature Cellars on 1300 570 636 or use this contact page to get in touch with us. We’ll be pleased to assist you. Spiral Cellars are an imported product. As a rough guide, the investment, which includes complete project management of the installation, starts from $50,000+GST to supply and fit a 2.0m Original Cellar into a pre-excavated hole. Supply and fit of the higher specification 2.0m White Cellar starts from $58,000+GST, not including excavation or third party costs, such as planning, engineering, or flooring. 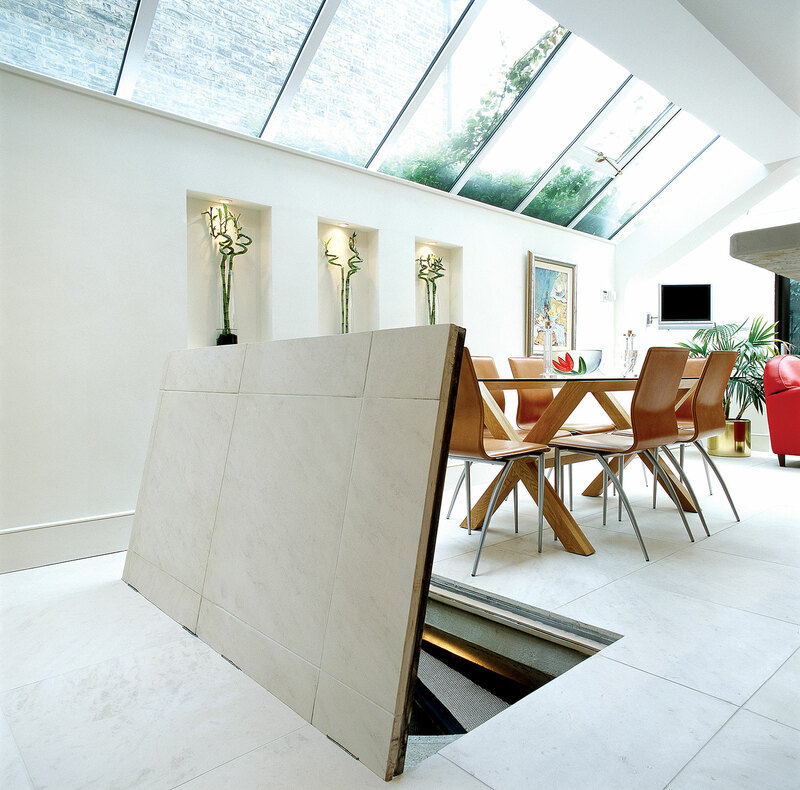 Each project is different, dependent on the type and depth of cellar, trap door, lighting and other options extras you prefer. The cost of excavation is also dependent on your specific site conditions and subject to a site visit and formal proposal. Please enquire for more details by calling Signature Cellars on 1300 570 636 or via our contact page. We blend your vision, your architect’s plans and our flair for high-end design to give you a stunning space that will vibrant and memorable.